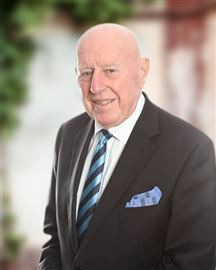 At the helm of Harcourts Metro is the business and property nous of Alan Copeman. Metro has created a team capable of pushing boundaries, exceeding targets and loving every minute of it. This is a residential and commercial team the real estate world is going to take notice of. Our office is situated in the dynamic and exciting Newmarket hub - an area that is evolving and growing exponentially, much like our own industry. It's a thrilling place to be. 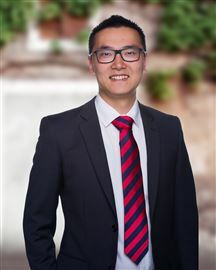 Alan is reputable in the New Zealand property market, both as a developer and as a sales manager. 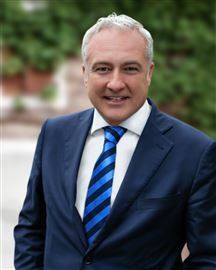 With over 25 years of experience, he has expertise in all aspects of property sales and development. With a proven track record of exceeding targets and expectations, Alan fits perfectly into the Harcourts model. He is an effective communicator and an energetic leader. His drive is what will see Alan excel in his role at Harcourts Metro, and he is enthusiastic about moulding a team ready to face the industry head-on. Outside of real estate, Alan’s interests are his family, and he also owns a Riding Pony Stud in the Waikato. He is also a founding member and President of the NZ Show Horse Council, spending many hours of his time giving back to this sport. Andrea brings a wealth of knowledge and experience in client relationships and strategic planning because of his 20 years of Sales and Marketing experience in Milan’s Health & Safety sector. 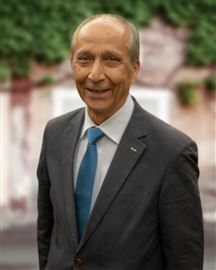 He started his career in Real Estate soon after relocating to Auckland with his family. His analytical skills have brought the highest level of service and an outcome that exceeds expectations with both residential and commercial sales. His constant goal is to sell at a premium. As a Real Estate Sales Consultant, Andrea can coordinate a range of services to satisfy your needs for the sale of Homes, Apartments, Commercial, and Business Broking. Thinking of selling? Call Andrea today for the best advice! Your trendiest real estate person. 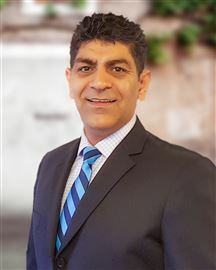 Arun has had a long & successful career in Hospitality and now he's selling real estate in your city with the same passion and commitment he served the hospitality industry. With a 100% satisfaction feedback rate, rest assured you can expect excellent service from him, whether selling a house or buying one. Call now for a no obligation, free appraisal on your property. When I graduated from university as an agricultural engineer I never imagined selling real estate would become my passion and career. 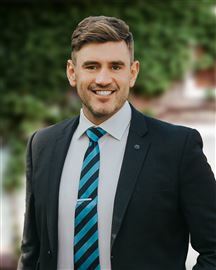 Having been with Harcourts since 2004, after having had several successful business ventures, I have built a strong reputation for treating my clients and customers with care and respect resulting in a growing referral business from them, their friends and family. My ability to conduct business in a range of languages including Persian can give my clients an expanded network to which they can expose their real estate needs. I am busy making sure my customers find or sell properties so that they can move on with their lives. I am, however, never too busy to attend to your real estate needs and am sure our business relationship will be a long and fruitful one. Colleen’s background in sales & marketing gives her the fundamental attributes of an outstanding real estate professional. 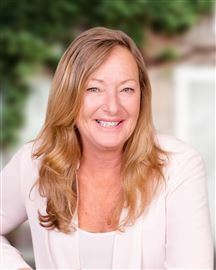 Highly regarded for her compassion, honesty and integrity, Colleen’s unique skill set and unwavering commitment to providing outstanding service, will deliver you a powerful advantage and a premium result when selling your home. Colleen prides herself on providing well-researched, evidence-based property advice. 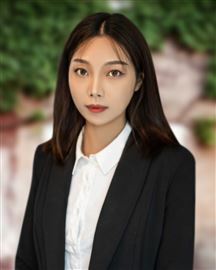 She believes in undertaking constant training to keep her skills relevant and up to date with marketing strategies and trends to get you the best outcome regardless of market ebbs and flows. Building lasting relationships with clients is important to Colleen. 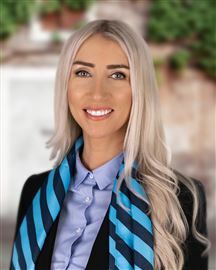 She offers peace of mind, confidence and a passion for connecting people with their ideal property. If you’re considering selling or simply need some sound advice we need to connect. 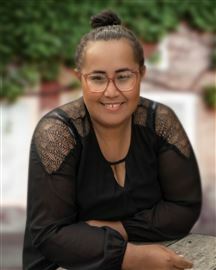 Gabriela is a driven, hardworking professional who thrives on building strong relationships with clients and customers. She is well travelled, recently spending 10 years living in the bustling metropolis of Dubai. 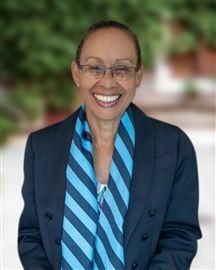 During her time there she managed a large, multicultural team and learnt the importance of effective communication for achieving common goals and outcomes. She is very personable, approachable and getting to know what motivates her clients is important to offering a tailored, bespoke service. You will be at ease knowing that you have someone in your corner that’s reliable, motivated and focused on you. For her, being involved in property is much more than just selling bricks and mortar. It’s about finding a first home for a young couple, that extra space for a growing family, or for the savvy investor, a platform to achieve your financial dreams. Gabriela will provide a personal touch, making the process of listing or purchasing your home an enjoyable, stress free process. Graham’s been an advocate for good service since he was 10 years old and first learnt the lessons of a good paper delivery boy. His Talents in listening and delivering what people want and need – when they need it – resulted in a hugely successful 20-year career in managing a chain of hairdressing salons in Dunedin, Christchurch and Auckland. Today he is successfully applying his well-honed people skills to real estate sales marketing. Grahams flair for working with the people fits so well with his career in real estate. 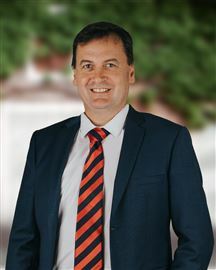 “I relish using my experience helping people realise their home ownership dreams”, Graham says. Grahams commitment to achieving success also shows through in his sporting accomplishments. An experienced horseman who has owned gallopers and pacers, he has been a member of the Parnell Tennis Club for 30 years, playing twice a week. He is also a member of the Takapuna Boating Club, racing 16-foot Hobie Catamarans. A more competent ballroom dancer, he and his partner have won the Auckland Argentinean Tango Championships three times and the beginner/intermediate section of the world festival of tango dancing in Argentina – the first Kiwis to do so! 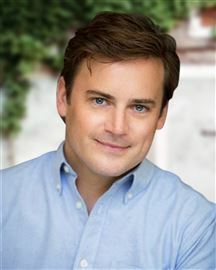 So Graham succeeds in the sporting field, succeeds in the business world and succeeds in matching property and people. If you’re looking for an agent who can provide you with an unrivalled dedication to achieving a top result, call Graham today. 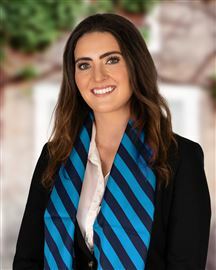 Liana is a commercial real estate sales and lease specialist assistant with more than four years’ international experience. 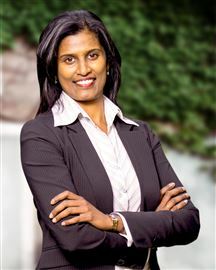 She offers in-depth understanding of property market factors, effective negotiating and communication skills. Liana’s key to success is the detailed analysis of customer’s business needs while choosing right location and negotiating the terms. Getting the win-win deals is the working drive, and ethic Liana follows. She is a competent player in the Harcourts professional team. 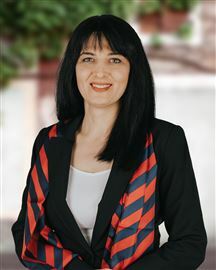 Apart from English, Liana can assist in Armenian and Russian. I take great pleasure in helping and working with clients and buyers beyond their expectations. My focus is results driven and my personal philosophy is to deliver services with a willingness to put in all necessary effort and carry out all necessary actions. My keen eye for detail was developed in an earlier career of graphic design and advertising, the disciplines of which I have carried into successful real-estate marketing campaigns. My clients have shown high appreciation for not only the end-results, but also my meticulous approach towards ensuring that their properties are presented in the most marketable and professional manner. “Manju, thank you so much for all the great work you put into selling my apartment in the Zest Complex in Auckland City . The price you obtained was not just great, it was amazing; exactly what I asked for…. you must have worked really hard to have achieved this. Thank you too for all the extra work you did. I know, my being on holiday in Australia, meant many extra hours of work for you, including phoning the hotel and organising for them to do a lot work they would not have normally been prepared to do. You certainly went above and beyond what anyone could expect. My sincere thanks to you." Carol McCracken My customers, particularly first home buyers, have appreciated my attention to detail as I have been able to help them with tedious paper work and to understand many aspects of the process that they were not aware of. Others have valued my honesty and the fact that I was able to put myself in their shoes. “I bought a really good apartment with Manju Raj’s help. Manju is trustworthy, very friendly, respectful, and always approachable. Manju always tries her best to help. 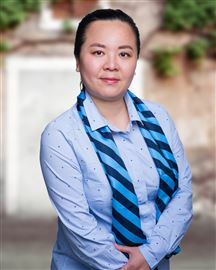 She knows what customers want to know and gets back with answers ASAP….I thank Manju again for all her input” James Choi It is great to be part of the highly successful Harcourts group and a dynamic support team which is networked across several offices in Auckland. This is a definite recipe for success. I am very approachable and down-to-earth. You will find me easy to work with. I cater for all types of property sellers and buyers and all property types, from city apartments, suburban homes to commercial properties. My method of operation includes providing you with all the guidance, information, facts, reports and regular updates throughout the sales campaign. I believe in timely and accurate communication. My efforts and skills in negotiation will ensure a bridge is effectively built between a vendor and buyer. I enjoy the challenge of being a real-estate agent - which is all about effectively meeting the needs of both buyers and vendors and ensuring everyone comes out feeling satisfied. When the hammer falls, we make sure you are the rightful winner! 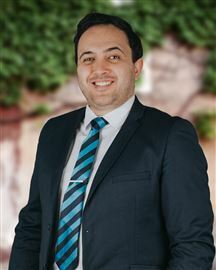 Toer, (similar to Thor, pronouncing the ‘TH’ as ‘T’ only) having years of experience, personally involved in managing retail businesses; he understands vendors & purchasers’ situations and their concerns, how stressful things can be for both parties, and with full respect to the commercial industry, sales and leasing, he is tailored to smooth the process and deliver the best outcomes. Born in Mainland China, Toer first came to New Zealand in 2003, like many hard working Chinese, he has enjoyed the time living & studying here; Toer gained double major degrees in Finance & Marketing from the University of Waikato Business Management Studies; he strongly believes that his deep affection to this country is the same reason why people fall in love with New Zealand, and the same reason people want to invest here. Toer's aim is to build this bridge between the two parties, act as a mediator, internationally and domestically; he is honest, precise and handles issues with profession & efficiency, the win-win results is what he pursues for, both for vendors and buyers. Toer is friendly & easy to talk to, his enthusiasm in soccer & snooker gives him the mental & physical strength, and it is the same passion he shares at work. Give Toer a call now, and let him help you to score your ultimate goals! Yvonne, a local Epsom resident, has built a large part of her successful career in real estate on repeat business and referrals from her many satisfied clients. Entering her 29th year with Harcourts Yvonne’s experience has never been more valuable to her clients than right now. 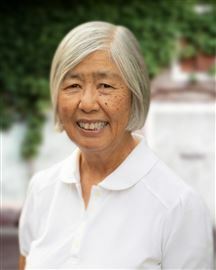 Her deep roots and connections in both the local Chinese community and Epsom where she raised her family, gives Yvonne’s valued customers a unique access to a wide range of networks and marketing opportunities. I believe selling property is all about you, your desires and your concerns. I care about you and only want the best outcome for you. There is a solution to every challenge and often it's the challenges where sellers get disappointed. 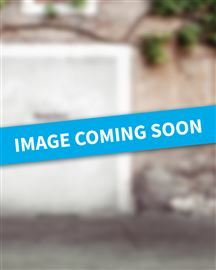 My background has been in and around a sales environment for many years both in New Zealand and Europe. During the time in the UK I was a youth leader in East London involved with Sunday schools both in the UK and then in New Zealand. This has led me to work alongside special needs children which gives me great joy. I am married with 3 wonderful children, 2 granddaughters and a very supportive husband. I have sold on the North Shore, Mt Albert, New Windsor, Mt Roskill, Ranui, Blockhouse Bay and have present listings in these areas. I look forward to assisting you achieve your goals, together we can do it. 7% Return For Under 200K!